Hi everyone, it's time for an Earth Day blog hop. 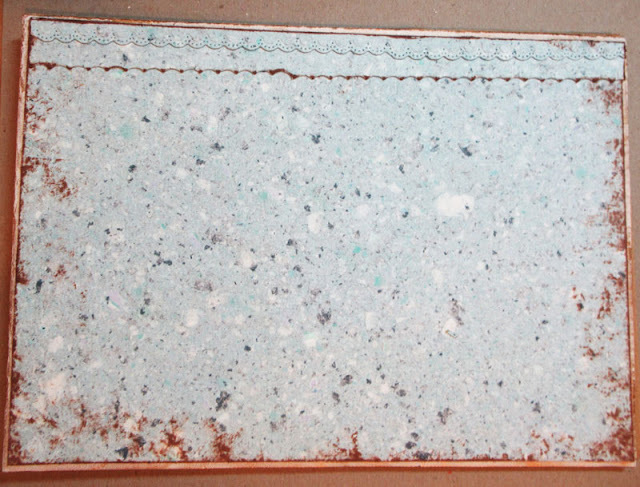 Please join us in a blog hop where we have combined Arnold Grummer's Papermaking Kits with Stampendous stamps and dies. Earth Day is about celebrating the Earth and all she has to offer to us. By creating handmade papers and combining them with stamps and dies, I've created a floral album to celebrate Earth Day. Just think of how bland and empty and sad the Earth would be if there were no flowers and butterflies in our gardens. Using one of the Arnold Grummer Papermaking kits, I created an assortment of different types and styles of papers (envelopes, tags, etc.). 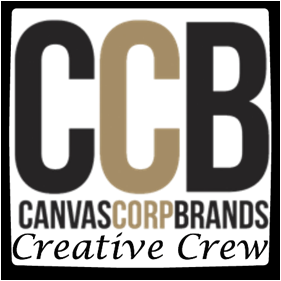 I love to create an assortment of papers in one setting so I have them available when I need them. Allow the papers to dry thoroughly and iron, if warranted. Ironing helps remove any excess water. Cut handmade paper to fit the album cover and then ink the edges with brown ink before adhering to the album. Use Stampendous cutting dies to create border patterns, I used the Spring Borders Cutting Dies with scraps of the same handmade paper. Again, ink the pieces with brown ink and adhere to front cover placing the smaller border over the larger border. 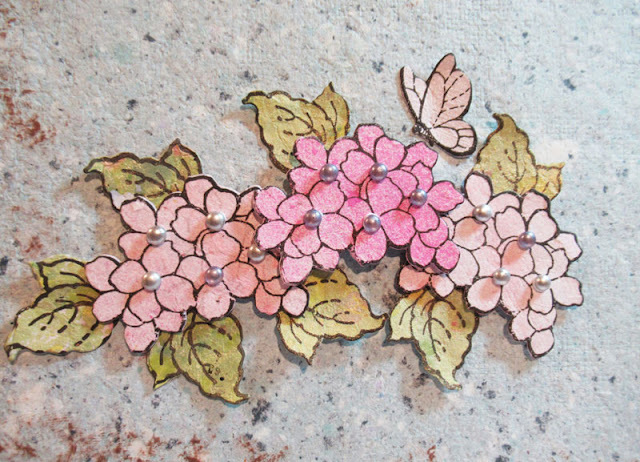 Using the Stampendous Build a Bouquet stamp set, stamp several hydrangeas on a pink toned handmade paper using VersaFine Black Ink. 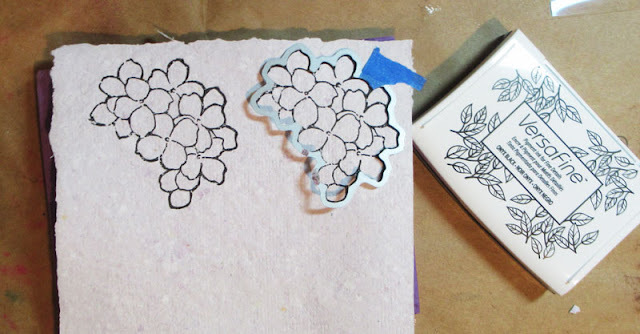 Use the coordinating Build a Bouquet dies to die cut each flower. 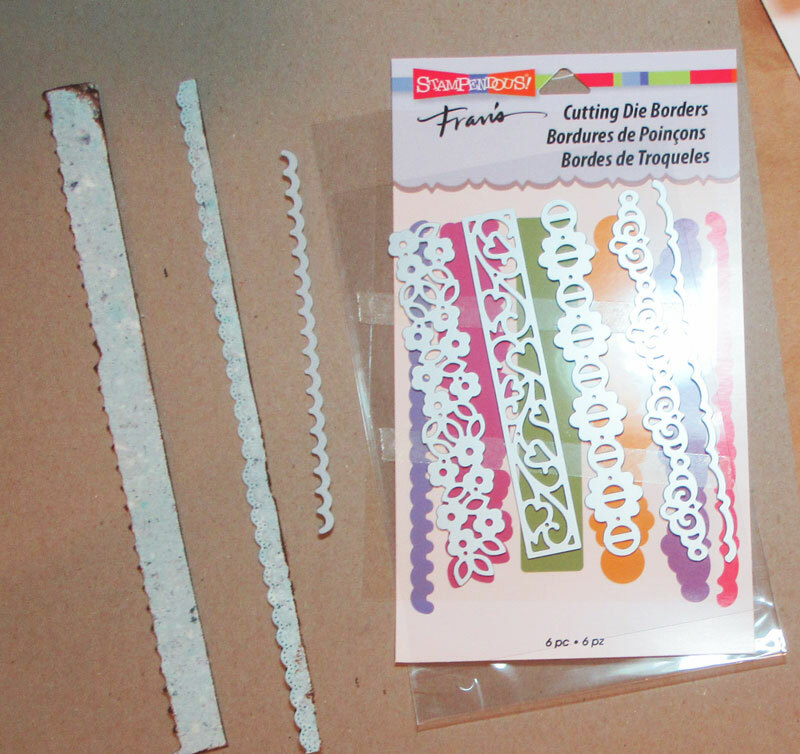 To ensure the dies don't move while die cutting, use painters tape to tape the die to the paper at the outer edge. This ensures the images will stay in place and not tear. 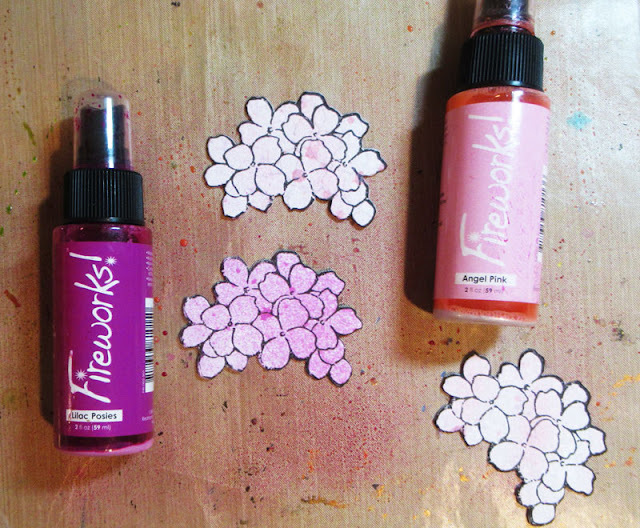 To add additional color to the flowers, I spritzed them with Fireworks! Shimmery Craft Sprays in Angel Pink and Lilac Posies. I also stamped and die cut a number of leaves from a green toned handmade paper. For more color, I spritzed with Fireworks! 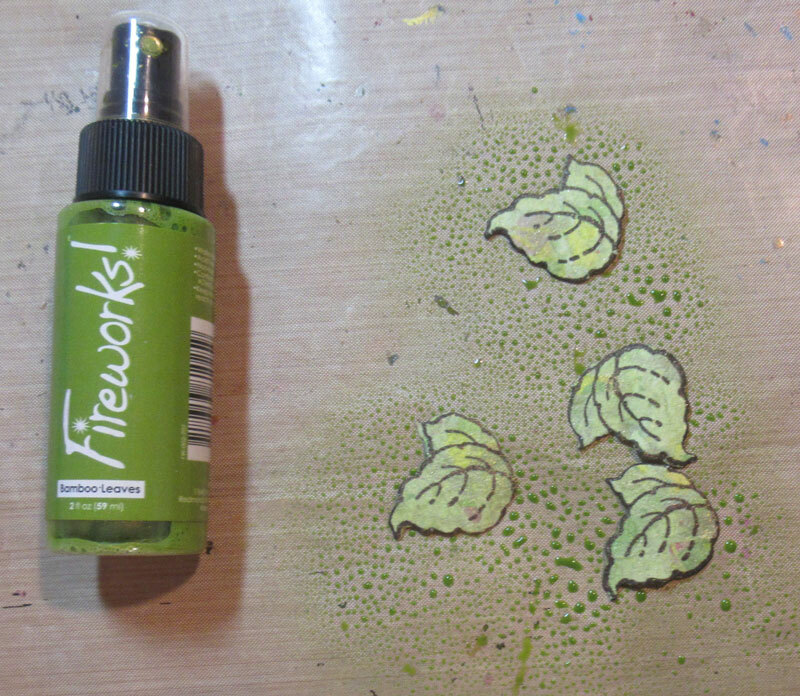 Shimmery Craft Spray in Bamboo Leaves. I placed the flowers and leaves on the album cover and, when happy with the placement, I adhered in place. Using the Butterflies die cut set, . I die cut a large butterfly from pink toned hand made paper and adhered it in the lower corner. 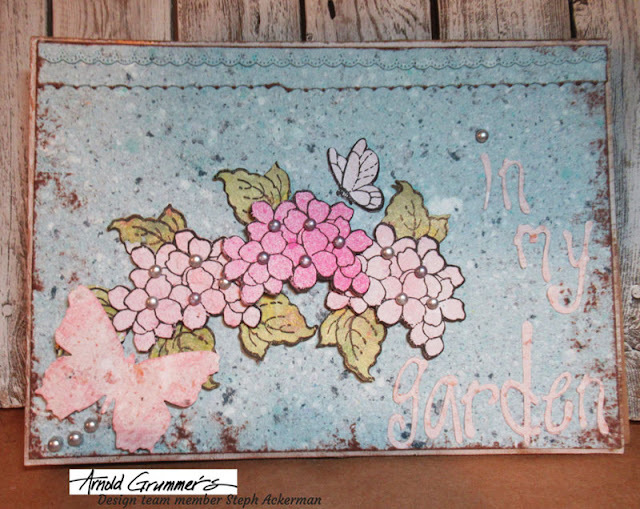 Finally I die cut letters for the title and added some Robin's Nest Dew drops to the flower centers and butterfly tail. Such an interesting use of borders! This is just gorgeous! The flowers are amazing! I love the flowers and background! Wow! 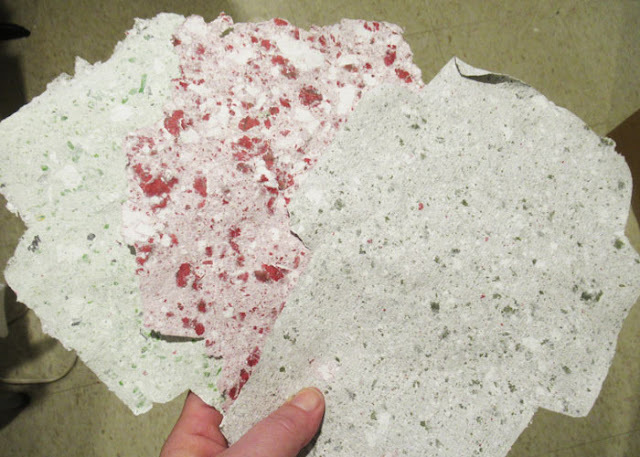 Love the beautiful colors, texture and imperfections in the handmade paper! Gives these projects on the hop lovely character! This is so charming, Steph! What a terrific project you've created here for Earth Day. 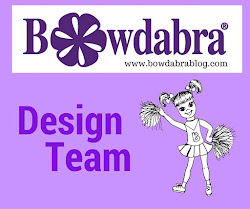 Thank you so much for sharing with Stampendous products! Beautiful!!! The colors are amazing!! 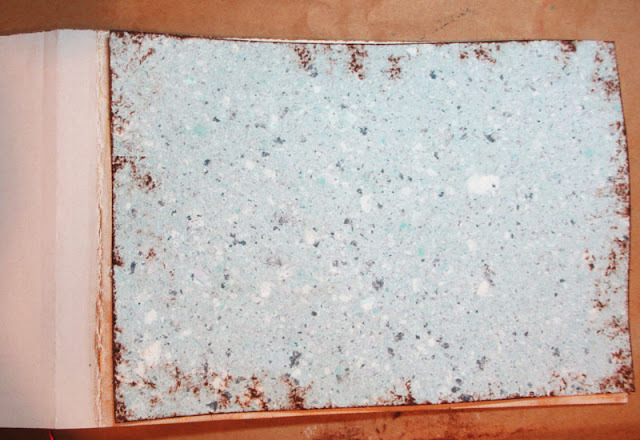 OK now I am really excited to try paper making. I love what you created! You gotta give it a try Lori, you will love. Steph....what an AWESOME creation!!! just BEAUTIFUL! 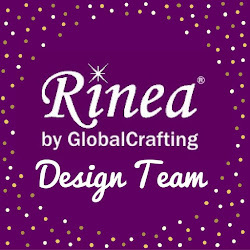 I like the flowers you created for your awesome project. Beautiful. I love those border dies. The papers you created are super and the album cover is beautiful ! So pretty!!! Love how you added shimmer and color with the sprays. Great idea using the border dies, too! Very nice very pretty papers. Great border dies very creative. I love the delicate little flowers that look so unique with the handmade paper! Beautiful idea! So pretty with the handmade paper. I like the soft colors. The background paper looks AWESOME. COOL. AMAZING! 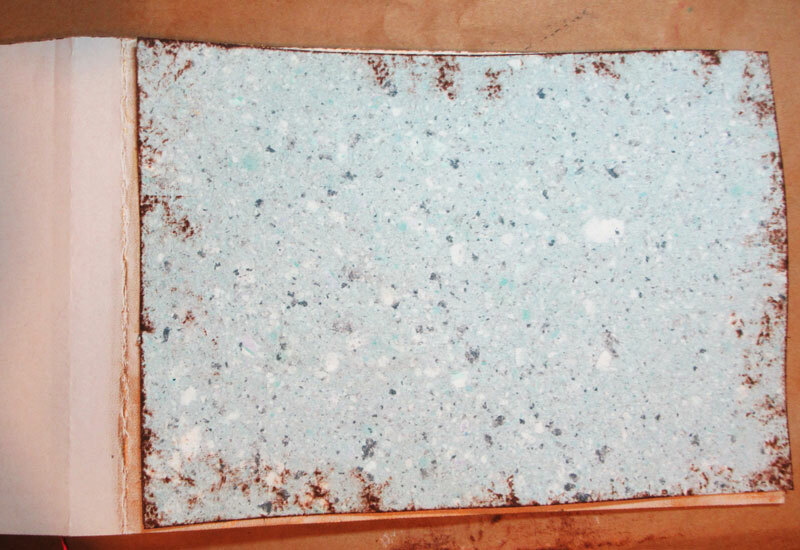 I have never tried making my own paper, but after seeing your gorgeous paper I want to give it a try! I love the texture and colors mixed into it! Your card is beautiful with those delicate flowers and the butterfly searching for nectar! Happy Earth Day!